In February of 2015, the Iowa Department of Human Services (IDHS) contracted with the University of Iowa’s (UI) Division of Child & Community Health (DCCH) to train the Peer Support and Family Peer Support workforce in Iowa. During this six-year project, DCCH and the UI National Resource Center for Family Centered Practice will collaborate with ASK Resource Center, NAMI Iowa, and UI Child Health Speciality Clinics as well as other stakeholders to develop curricula, conduct training, educate supervisors, provide continuing education and make recommendations about certification. Read more to learn about our training team, our curriculum development team, and the impact that we are having across Iowa. 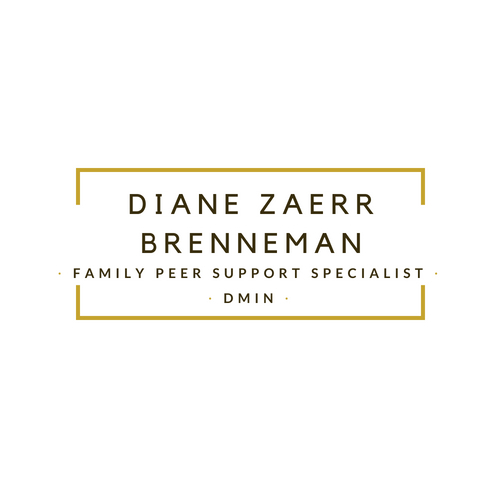 Diane Zaerr Brenneman, DMin, Family Peer Support Specialist, is the parent of kids with special needs. She is happy to find a way to use her lived experience by coaching other families of kids with disabilities. She has been a teacher, pastor, administrator and farmer (thankfully, not all at the same time). A thread that weaves through all is the amazing resilience of the human spirit. Children and their families truly can thrive despite what life has thrown at them. She feels privileged to walk alongside families in their journeys. 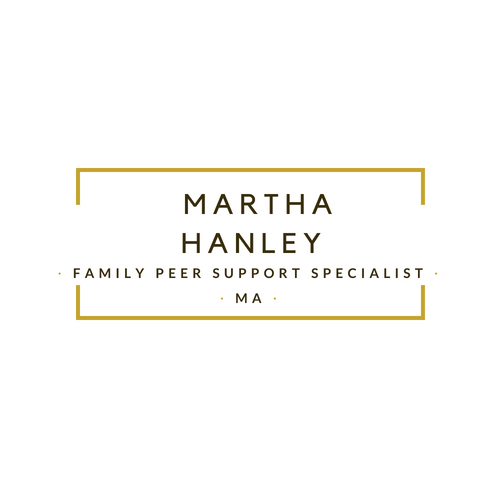 Martha Hanley, MA, Family Peer Support Specialist, is Program Manager for Family Engagement in the Division of Child and Community Health at the University of Iowa. She is Iowa’s Title V delegate to the Association of Maternal and Child Health Programs (AMCHP) and received training in AMCHP’s Family Scholar program. She is chair of AMCHP’s Family and Youth Leadership Committee and family faculty in the Iowa Leadership Education in Neurodevelopmental and Related Disabilities Project. Among her 5 children and 12 grandchildren are some with mental health diagnoses. 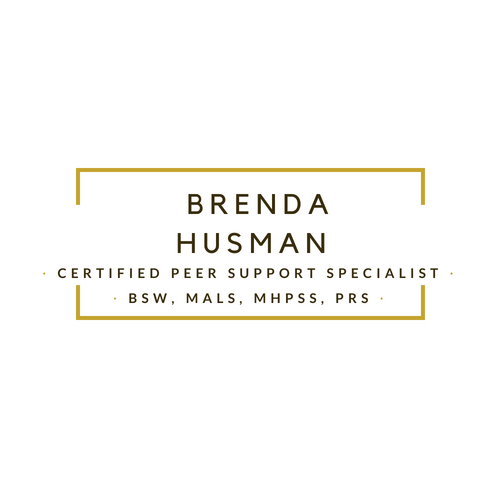 Brenda Husman, BSW, MALS, MHPSS, PRS, is a Certified Peer Support Specialist working in an Integrated Health Home (IHH) in Northwest Iowa. Brenda’s experience in ministry, social work, healthcare and peer support allows her to view systems of care through a unique vantage point. She helps others through identifying sources of disadvantage, and helping them to eliminate barriers from a broad scope perspective. Brenda’s passion is to inspire others to see strength within them and discover meaning and purpose in their lives. 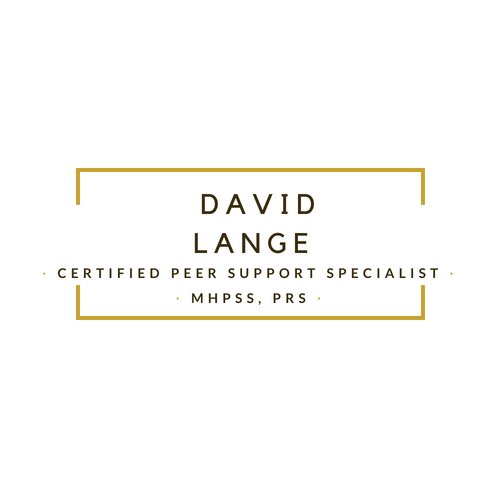 David Lange, MHPSS, PRS, is a Certified Peer Support Specialist. He worked for Hillcrest Family Services in Dubuque and while there, was a member of the Mobile Crisis Team. He is a WRAP facilitator and is excited to be able to help others with such a great recovery tool. David is very involved with NAMI (National Alliance on Mental Illness) and served on the boards of NAMI Dubuque and NAMI Iowa. He shares his recovery story with their In Our Own Voice program. David is a state trainer and facilitator for NAMI Peer to Peer and their support group, Connection. He takes those programs into Iowa’s state prisons, training inmates to help their peers. David recently worked as Peer Manager for the Office of Consumer Affairs, an education and advocacy organization. He enjoys talking to students about stigma and recovery. 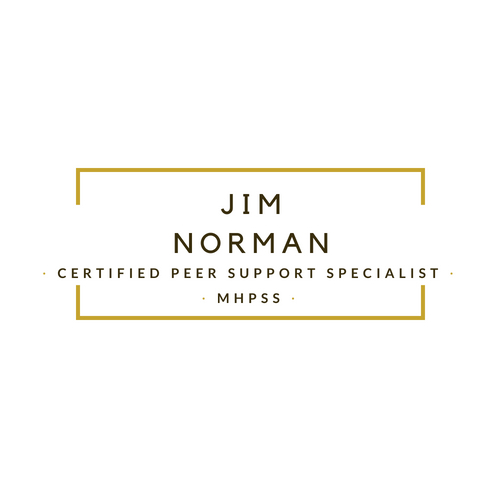 Jim Norman, MHPSS, is a certified Peer Support Specialist. He is a WRAP facilitator and has co-facilitated WRAP seminars for Peer Support Specialists. Jim is trained as a NAMI In Our Own Voice (IOOV) presenter and NAMI Connection (peer support group) facilitator. He volunteers with NAMI-Dubuque and CAPABLE Volunteer Co. He also serves on the Board of Directors for NAMI-Dubuque as well as NAMI Iowa, and is an active member of the MHDS East Central Region Advisory Committee. Jim was a Regional Coordinator for the Office of Consumer Affairs (OCA) and recently served as Chairperson of the OCA Advisory Committee. As a person with lived experience, he enjoys being actively involved in promoting, supporting, and facilitating mental health wellness and recovery. 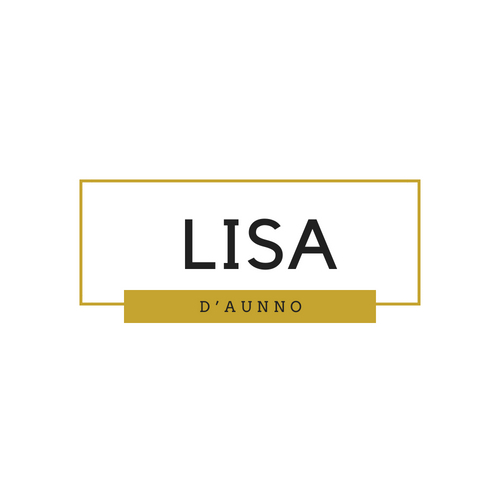 Lisa D’Aunno, J.D, is Training Director at the National Resource Center for Family Centered Practice (NRC), on the leadership team of the Iowa Peer Support and Family Peer Support Training Project, and an Adjunct Associate Professor at the University of Iowa School of Social Work. 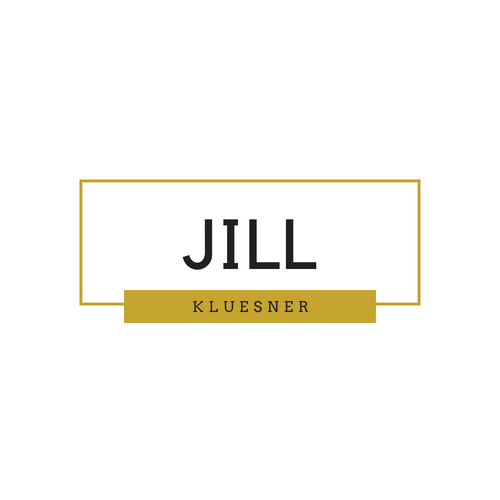 As an attorney, social work administrator, and trainer, Lisa has worked in the areas of child welfare, family law, and mental health for over 30 years. She writes curriculum for the project, and specializes in training on ethics and supervision. Diane Funk is the Program Manager for the Iowa Peer Support & Family Peer Support Training Program She spent four years earning a bachelor’s degree in Medical Technology and thirty plus years learning to counsel, support, advocate, supervise, fund raise and write grants, policies and curriculum. 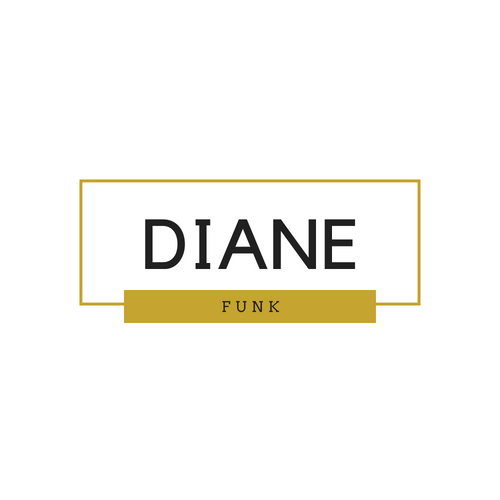 Diane is now working in the behavioral health field as a champion for the role peer support specialists play in supporting individuals and families seeking and maintaining recovery from mental illness. Tina Harper, MSW, Family Peer Support Specialist, is the parent of a young man with intellectual disabilities on the autism spectrum. 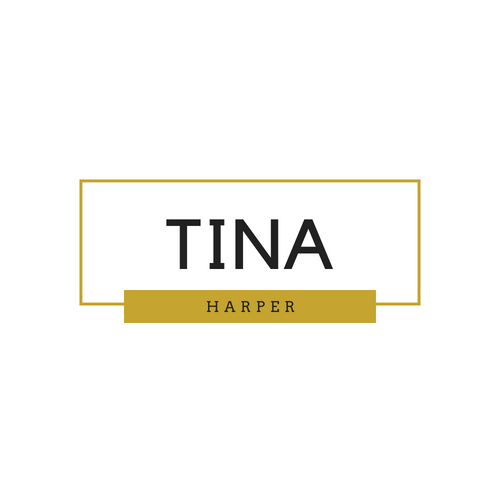 Tina previously worked as a Family Navigator and in the medical field as a medical and hospice social worker. She is passionate about the power parents have in advocating for their children and families. Working on the family peer support training provides the opportunity to meet many amazing people. Soumya Palreddy, PhD, works on the Iowa Peer Support & Family Peer Support Training Program as a consultant in the areas of cultural competence and inclusion, instructional design, and training. She is passionate about teaching, connecting people with one another, and creating curricula that is engaging, challenging, and inclusive. 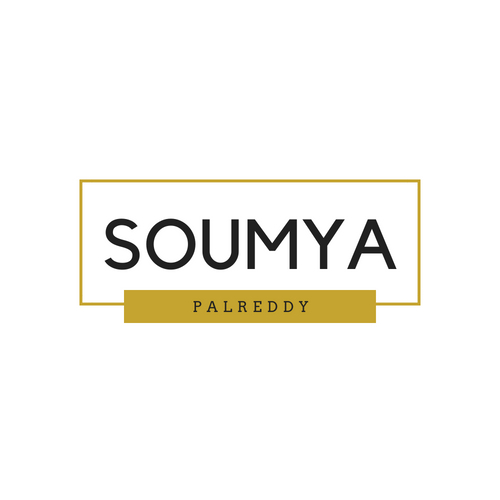 As a licensed psychologist, Soumya sat on the leadership team for the mental health division at the University of Wisconsin, served as adjunct faculty training students in multicultural counseling, and headed an assessment clinic at a non-profit organization. Currently, she serves as a Medical Consultant for the Wisconsin Disability Determination Bureau and as a National Trainer for the National Council for Behavioral Health. Mari Reynolds is a Family Support Coordinator employed with ASK Resource Center for the past 14 years. Mari has worked with hundreds of families of children with disabilities to help them understand their rights for support in school. She develops and provides training and resource materials to empower families to advocate for their child’s needs. 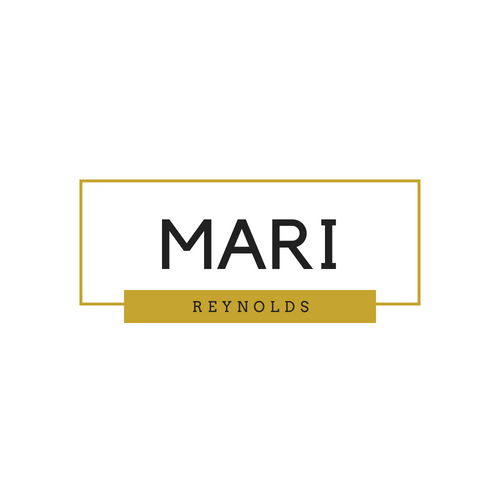 Mari has served on the Iowa Vocational Rehabilitation Council, and the Trauma Informed Care Stakeholders group, and has worked with many families and educators on problem solving around behavior issues in school. She has a younger brother with multiple disabilities who she has assisted with independent living and employment goals.